Leading hindi general entertainment channel colors tv launching a latest reality show, india banega manch. 7th May 2017 , sunday is the launch date for this show. every saturday and sunday at 9.00 is the telecast time. 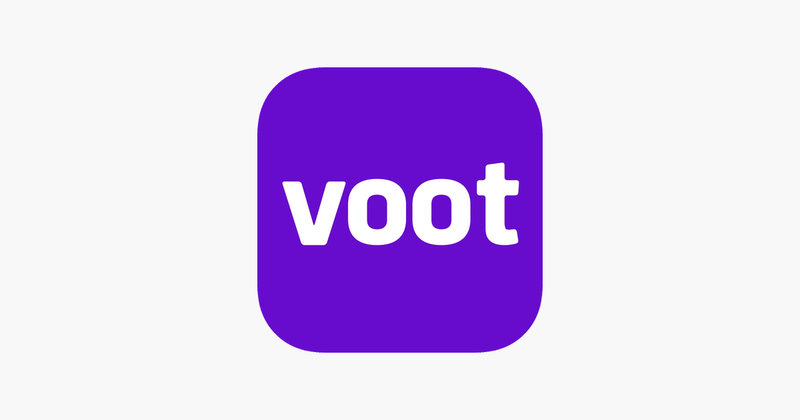 Voot App will stream all the latest episodes of this colors tv channel reality show. 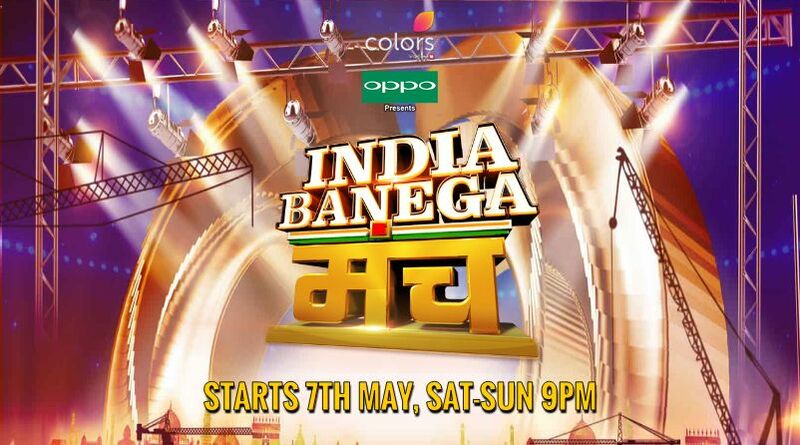 India Baneega Manch is all set to premier this Sunday at 9.00 pm on Colors TV. A talent based reality show with a unique format where there are no fancy stage set up, no celebrity judges and no online voting. Hosted by Krushna Abhishek and Mona Singh, this show is based on audience engagement where India’s iconic locations will become the stage and the audience are the votes. India Banegga Manch will uncover the best talents across India that will make India proud. To watch some amazing performances, don’t miss watching India Banega Manch this Sunday, May 7, 2017 at 9pm, only on Colors TV and Feel the Difference. all the latest episodes of this reality show and other colors tv shows are available through voot tv app. we have written about the download options and installations of voot app colors here.